Interactive documents that are viewable on the latest devices like cell phones, tablets, and PCs. 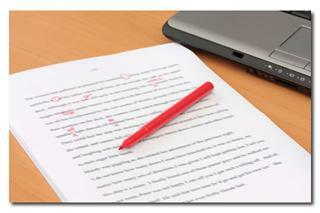 Simplified solutions for your technical writing, editing, illustration, and distribution needs. "User-friendly" guides from complicated engineering documents. Easy to understand how-to guides. J&C Data Design Technologies LLC will partner with your company to create technical publications quickly and accurately, delivering the best results possible. 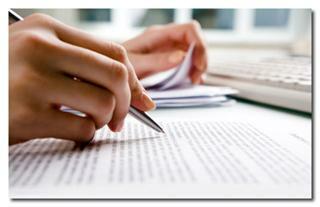 Real-world experience is critical when creating your high-quality technical documents. The fact is, aviation is a complicated subject and when it comes to the creation of high-tech documents, you want to deliver the best work possible and reduce confusion and errors for your customers. J&C Data Design Technologies has a proven record for delivering superior results. Contact us today with details of your requirements and a J&C Data Design Technologies representative will be in touch shortly. Our team of technical illustrators design and prepare supporting graphics for all technical documentation. Our illustrators work under the supervision of the project manager and writer from conception to completion ensuring accuracy of each illustration. The illustrators develop artwork electronically using the latest software and can provide the final work in virtually any format. Our illustration service includes block and wiring diagrams, schematics, exploded parts views, and graphical conversions.